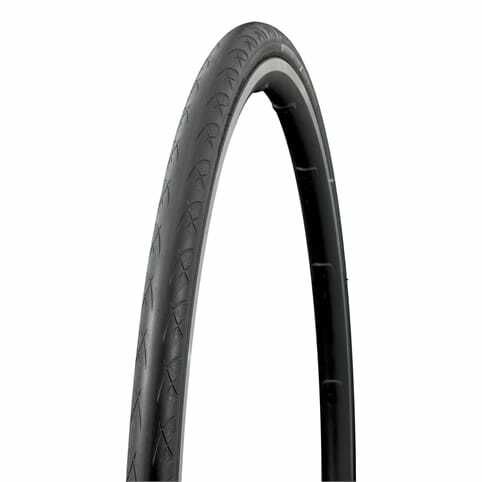 For cyclists seeking a very high performance tyre whatever the circumstances. 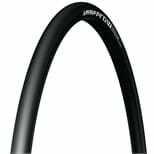 Faster and safer due to improved wet grip compared to Pro Race tyre. Enhanced speed due to the new tread compound and profile. 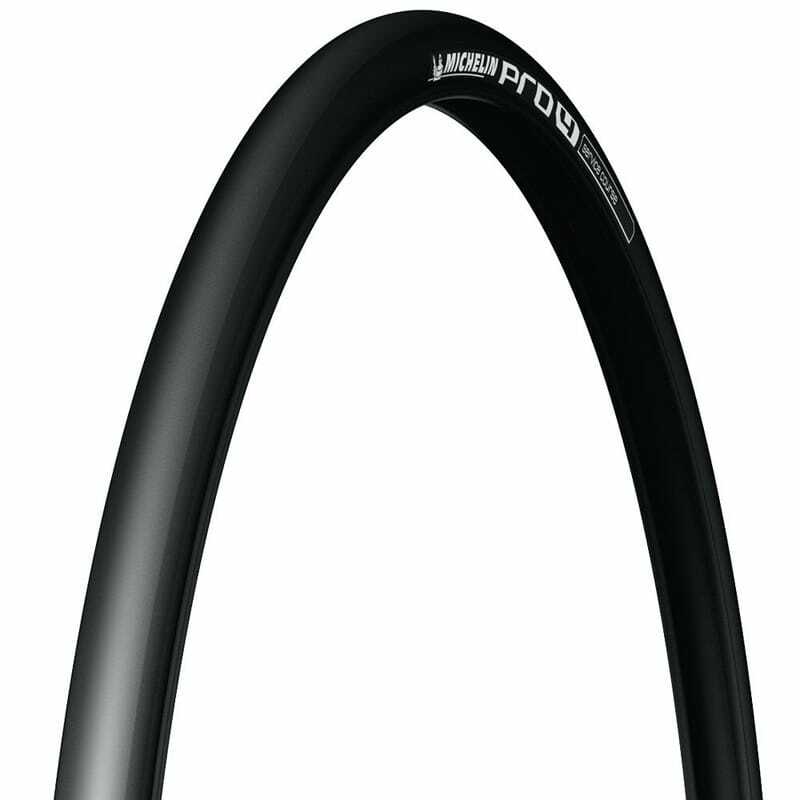 Safer than the Pro 3 Race due to wider lateral bands for optimal grip at all angles of lean. 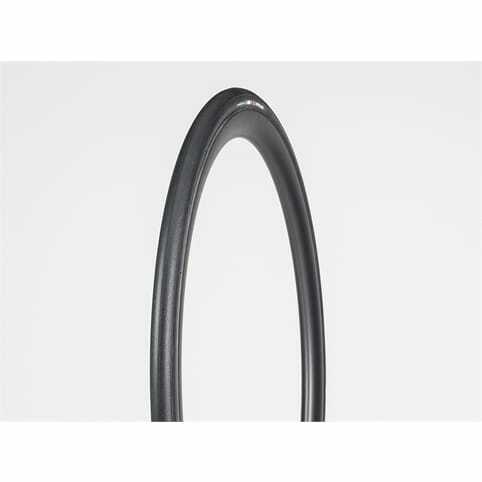 Nylon High Density Puncture Protector. New compounds incorporating new elastomers and silica increase grip at the shoulders. 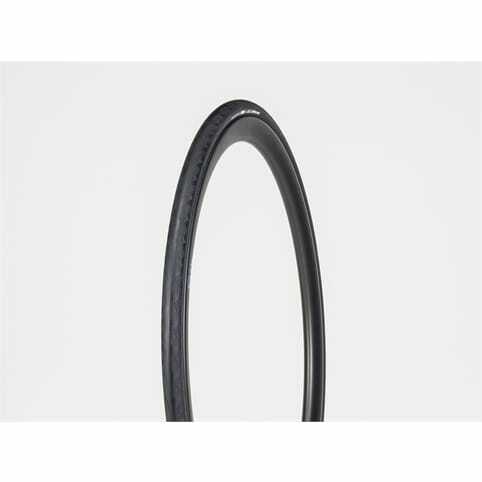 This is a 23mm folding clincher 700c tyre. Intended use: Racing, touring or training.